When entrepreneurs join the N-Hance franchise family, they become far more than owners of their own businesses and the drivers of their own future. They receive the full support of one the most innovative and successful franchisors in the entire franchise industry, Harris Research Inc. (HRI). In early 2018, HRI added Delta Disaster Services to its portfolio and helped triple the size of the award-winning property restoration franchise’s network by year’s end. As for its long-standing franchise brands, Chem-Dry saw a 37 percent year-over-year increase in the number of franchises awarded, and N-Hance celebrated the opening of its 500th location. The company is expecting continued robust growth for all three brands in 2019, projecting nearly 230 awarded franchises combined. 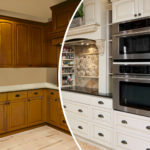 The company identified increased consumer spending on home services, the growing popularity of environmentally friendly options, clear brand differentiation, and smart investments as key contributors to the strong demand for its franchise businesses. In addition to the 200+ combined franchise units awarded in 2018, its legacy brands have experienced sustained growth in recent years. Chem-Dry has averaged more than 100 awarded franchises each year over the past six years, while N-Hance has more than doubled its system size in five years. HRI continues to make significant investments in research and development, resulting in the launch of new and improved proprietary products in its line of superior-performing solutions and leading-edge equipment. 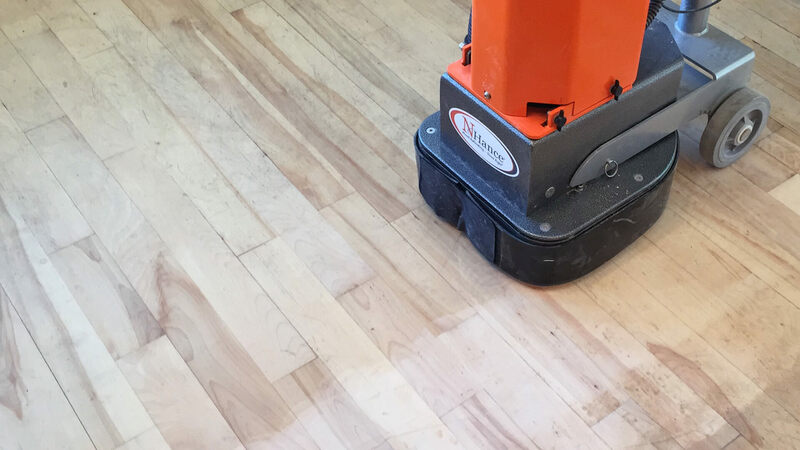 N-Hance has evolved from its roots of primarily refinishing floors to a major focus on cabinet refinishing, which has become its most popular service and main revenue driver. 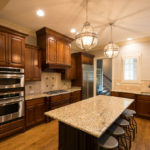 N-Hance offers an innovative, affordable cabinet and floor refinishing service that renews wood cabinets, floors and other wood surfaces at a lower cost and with less disruption than traditional remodeling projects. In 2019, N-Hance plans to award more than 70 franchises with a focus on markets including Houston, New Orleans, Washington, D.C., and Boston.